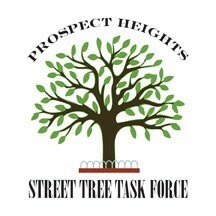 The Prospect Heights Neighborhood Development Council (PHNDC) brings Prospect Heights community members together to build a safer, more just and sustainable neighborhood. 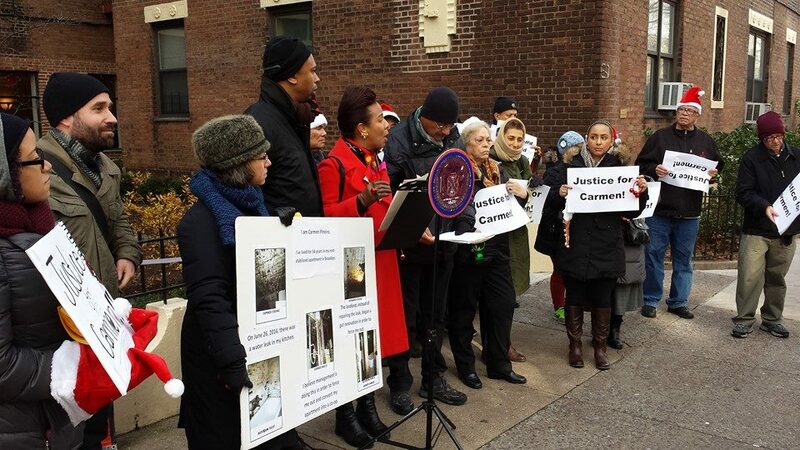 phndc.org is a portal for the exchange of news, events and information among Prospect Heights community members interested in the development of this unique and historic neighborhood. While Prospect Heights awaits curbside composting pickup through New York City's Organic Collections program, residents can drop off eligible food waste for composting at two locations in the neighborhood. 7th Avenue B/Q station, Park Place and Carlton Avenue: 8:00AM to 10:00AM on Wednesdays, sponsored by the Brooklyn Botanic Garden's NYC Compost Project. Grand Army Plaza Greenmarket: 8:00AM to 3:30PM on Saturdays, sponsored by GrowNYC and its community partners. Both locations accept food waste year round.For a map of all compost drop off locations, see the Department of Sanitation web site. Through October 2015, residents can also drop off organics and food waste for composting at the Prospect Heights Community Farm, located on St. Marks Avenue between Vanderbilt and Underhill Avenues. For hours of operation and drop off rules, click here. Are you a technologist with an interest in giving back to youth interested in careers in programming and computer science? TEALS is a program funded by Microsoft and the New York City Foundation for Computer Science that helps high schools teach computer science by providing a team of trained volunteers to partner with a classroom teacher and deliver computer science to their students. TEALS will be holding an information session at the Brooklyn Public Library on Sunday, April 26 from 2:30PM to 4:00PM. 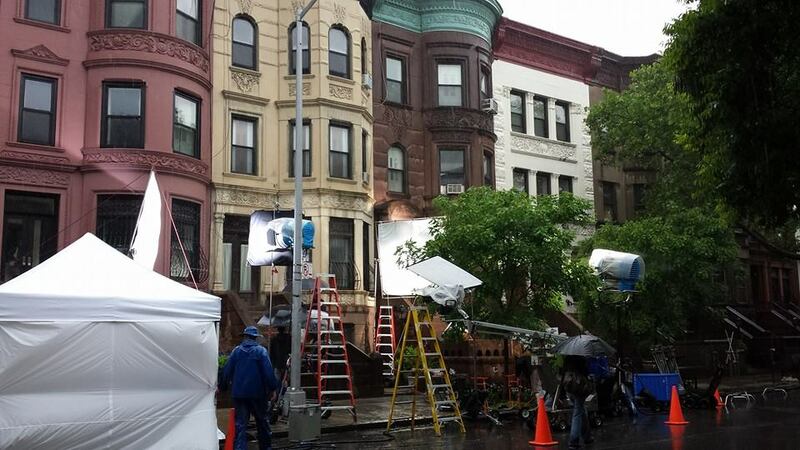 Due to the efforts of Community Board 8 relaying numerous community complaints regarding excessive filming in Prospect Heights, the Mayor's Office of Film, Theater, and Broadcasting has agreed to impose a moratorium on filming in Prospect Heights for the next six months. The moratorium will be effective beginning February 1, 2015, but will not include projects that are already contracted.